Frequently asked questions and answers about GST enrolment in India by online. Is there a fee or charge levied for the online enrolment under GST registration? Are existing taxpayers required to enrol separately with Central and State authorities under GST online registration? 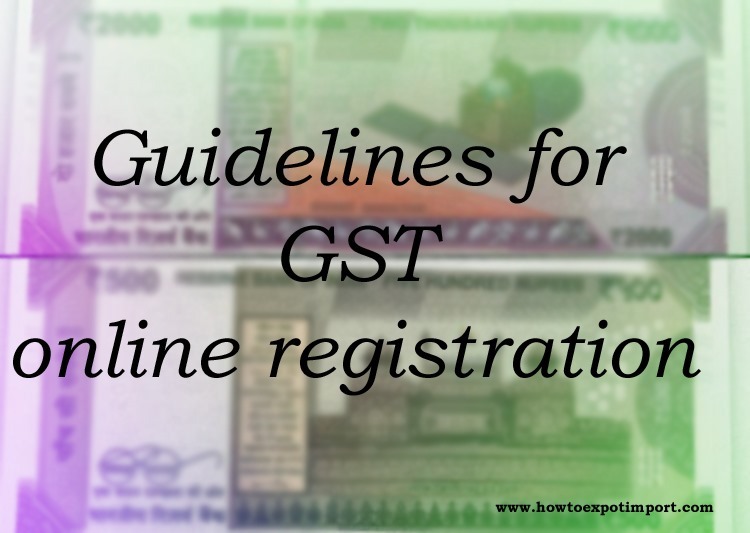 Documents required for online GST registration. Situations where username and password not received to apply for enrolment with GST. Who can be the Authorized Signatory for online GST registration enrolment? Time of OTP validity under GST online registration enrollment? Non receipt of OTP on my mobile? What do I do now under GST online enrolment? In the Enrolment Application, I need to fill the State Jurisdiction, Ward, Circle, Sector No. and Centre Jurisdiction? How can I find these details under GST online registration enrolment? I filled all the details in the Business Details page while filling the form. But now all the fields are appearing blank under GST online registration enrolment. Why? Which bank account should I provide in the Enrolment Application under GST enrolment? I have more than one bank account. Can I add all of them while enrolling with GST Common Portal? Can I submit my Enrolment Application at GST Common Portal without electronically signing the application with DSC or E-sign under GST online registration? What is E-Sign under GST online registration in India? How does it work? Is there any charge applicable on submission of the Enrolment Application at the GST Common Portal? While entering the details, the Internet connection was lost. How can I retrieve the saved Enrolment Application for Online GST registration in India? I got an e-mail indicating that there is a mismatch during PAN validation. 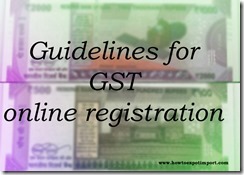 What should I do now for online registration of GST in India? Can amendments be made after the enrolment application is submitted for GST online registration? Can the mobile number and e-mail address given at the time of enrolment be changed after enrolment under GST registration in India?